It's safe to say no holiday movie marathon is complete without Home Alone. Released in November 1990, this hilarious movie about what a kid would do when he is left to defend his home against burglars during the holidays, was an instant classic. 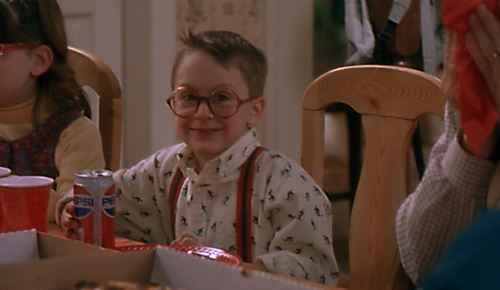 This movie without a doubt turned Macaulay Culkin into an overnight child star. While you may be confident that you can recite this movie line for line, here are some facts about the film you may not know. Settle in and enjoy, ya filthy animals. 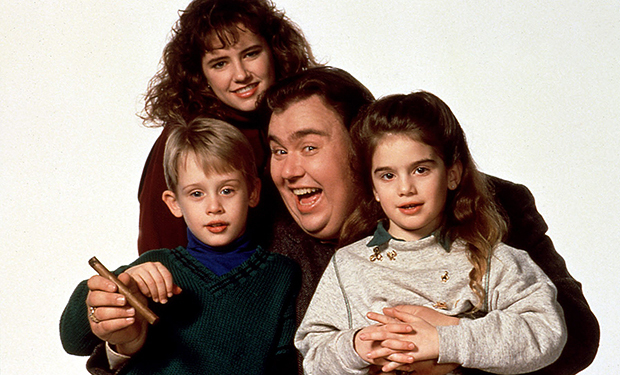 The idea of Home Alone came to John Hughes while he was making Uncle Buck, which also starred Macaulay Culkin. That didn't stop the director, Chris Columbus, from auditioning more than 100 other kids for the part. Which was really for nothing because Culkin nailed the role. 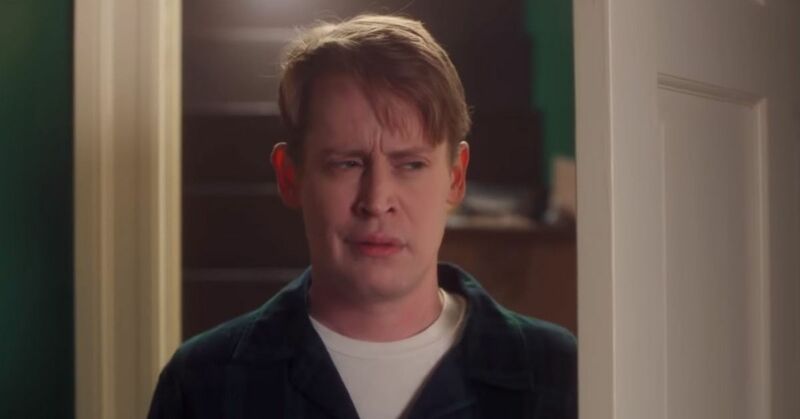 Macaulay's younger brother Kieran landed himself a role in the movie as Kevin's bed-wetting cousin, Fuller. This marked Kieran's acting debut from which he grew an impressive career appearing in The Cider House Rules and Scott Pilgrim vs. the World. 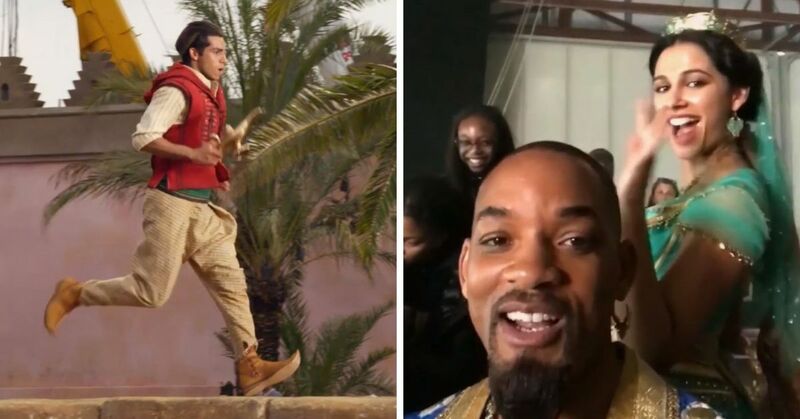 One lesson that Columbus learned about working with a child actor, is that you are also working with their family. In 1995, his parents, who were never married, engaged in a public legal battle over Culkin's fortune. 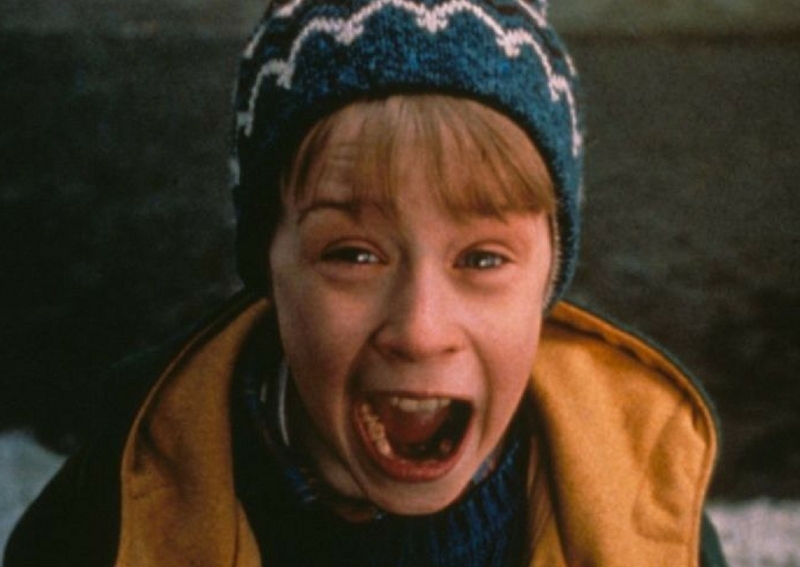 On opening weekend, Home Alone shocked the box office by bringing in $17,081,997 at over 1202 theaters. 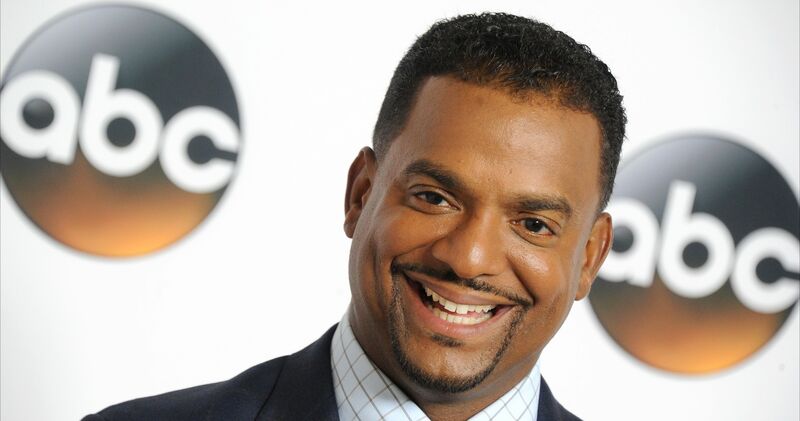 It remained in the number one spot for 12 weeks and stayed in the top ten until June the following year. This made it the highest grossing film of 1990 and earned a Guinness World Record as the highest-grossing live-action comedy ever domestically released. De Niro was offered the part of Harry Lime, but decline it. As did Jon Lovitz. Joe Pesci then swept in and made the role his own. 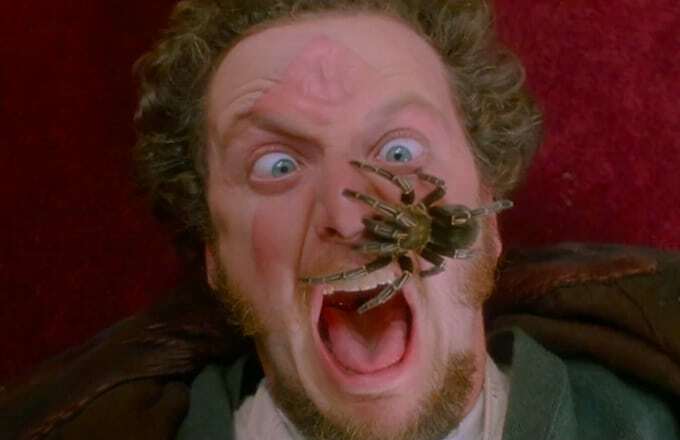 As much as you hate the idea, Daniel Stern, who played Marv, allowed Kevin to put the spider on his face for one take. What wasn't real about it? The blood-curdling scream was mimed by the actor and dubbed in later as to not scare the spider. You know the movie that Kevin watches as part of his inspiration? The gangster movie isn't real. Nor is it's sequel which was featured in Home Alone 2. 9. Is Elvis still alive? There are people that make a case that The King is still alive and working in Hollywood despite being reported deceased in 1977. 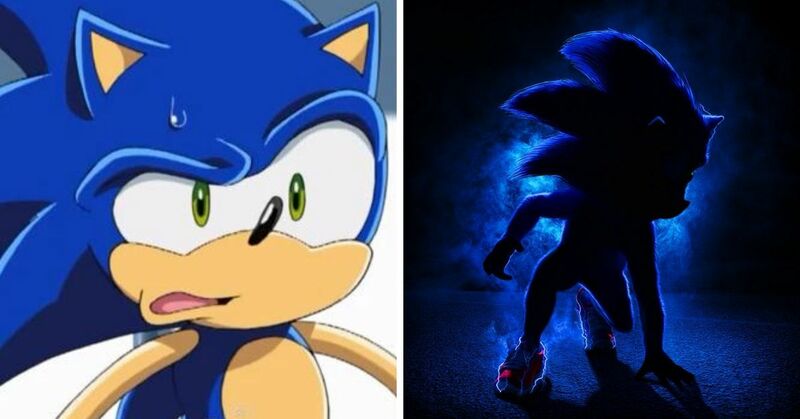 You be the judge for yourself. 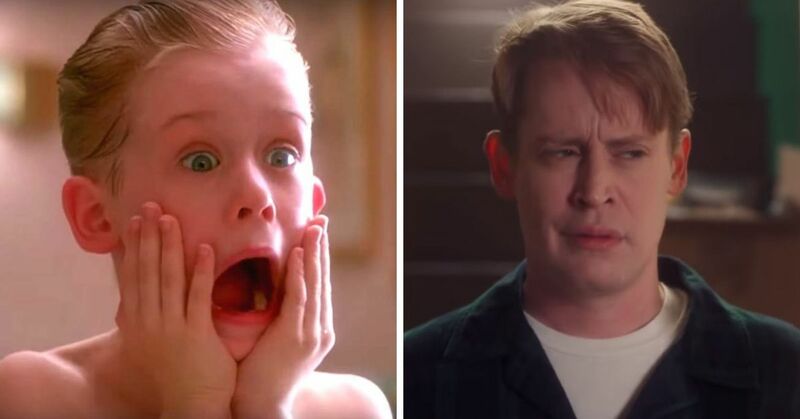 Even though Kevin's family was supposed to be in Paris while he was left home alone, the entire movie was shot in the Chicago area. The airport scenes were shot at Chicago's O'Hare International Airport. In order to pull off the luxury business class seats the family was flying in, they built the set in the basketball court of a local high school. That same school was used again for Kevin's flooded basement scene, which was actually the pool. What is your favorite part of Home Alone?